That’s Great for a Beginner! What is Damning with Faint Praise? Using language that seems complimentary but is actually insulting when examined closely. Faint praise is often utilized as a means to trigger an emotional response to elicit action or reduce esteem. 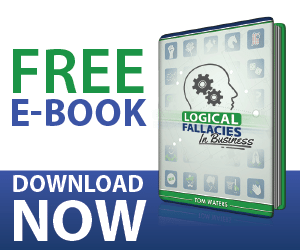 Recognizing the fallacy when it is being applied will help you remain collected and focused on the facts. It’s also just plain rude. Suggesting that a company is still very inexperienced despite demonstrating talent through competition. Suggesting that a competing brand is an excellent fit for a buyer type that no one would feel comfortable identifying with.